The Ghost of Gotham Academy! WELCOME TO GOTHAM ACADEMY! Gotham City’s most prestigious prep school is a very weird place. It’s got a spooky campus, oddball teachers, and rich benefactors always dropping by...like that weirdo Bruce Wayne. But nothing is as strange is the students! 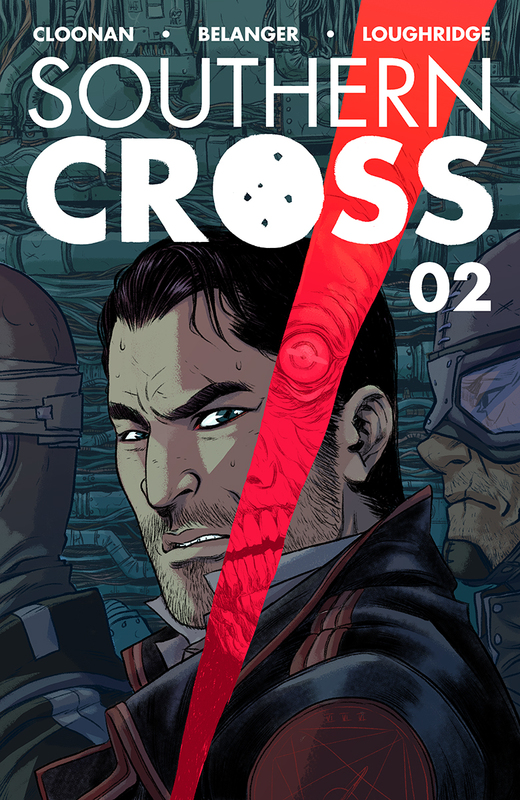 Written by Becky Cloonan and Brenden Fletcher, with stunning art by Karl Kerschl. A new monthly book from DC Comics. Classes are in session! Now boarding: Southern Cross, tanker flight 73 to Titan. Alex Braith is on board retracing her sister’s steps to the refinery moon, hoping to collect her remains and find some answers. The questions keep coming though—How did her sister die? Where did her cabin mate disappear to? Who is that creep across the hall? And why does she always feel like she’s being watched? Read an interview and see preview pages from issue one on Entertainment Weekly website! Years ago, the Killjoys fought against the tyrannical megacorporation Better Living Industries, costing them their lives, save for one—the mysterious Girl. Today, the followers of the original Killjoys languish in the Desert while BLI systematically strips citizens of their individuality. As the fight for freedom fades, it’s left to the Girl to take up the mantle and bring down the fearsome BLI! Written by Gerard Way and Shawn SImon, with art by Becky Cloonan. Published by Dark Horse. The collected edition includes The True Lives of the Fabulous Killjoys#1–#6 and “Dead Satellites” short story from Free Comic Book Day 2013. 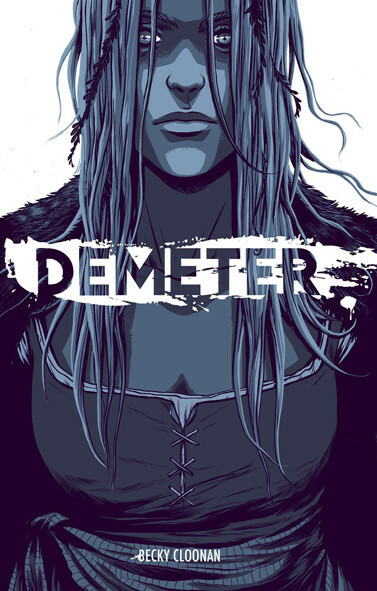 By Bram Stoker with illustrations by Becky Cloonan. Published by Harper Design. Hardcover, 384 pages, $17.99! This new edition of Dracula, offering the complete text of the original book with more than 50 original illustrations in the form of horizontal and vertical panels, spot illustrations, and ornate borders by Becky Cloonan, will delight Dracula fans. This is a Dracula we've never seen before—contemporary, edgy, stylishly macabre with Victorian overtones, and an unusual color palette. New collection published by Dark Horse, March 25, 2015. 496 pages! It’s hard enough being a teenager. Now try being a teenager withpowers. Demo chronicles the lives of young people who are on their separate journeys to self-discovery in a world—just like our own—where being different is feared. * Collects volumes 1 and 2 of the indie classic Demo. * New York Times bestseller Brian Wood and Eisner-winning artist Becky Cloonan!